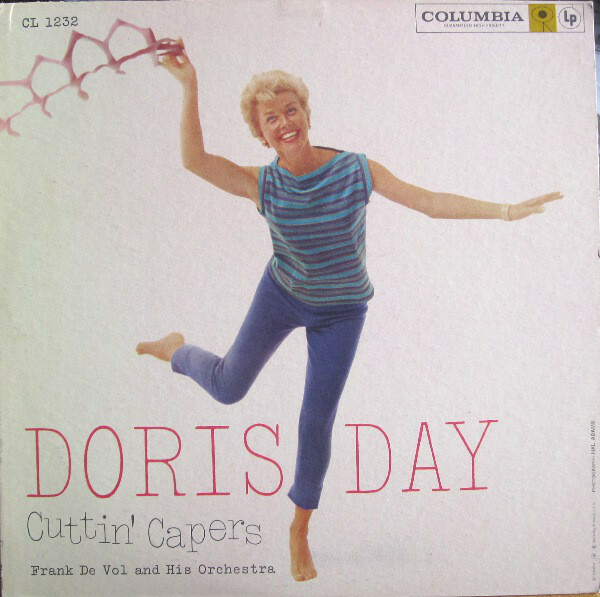 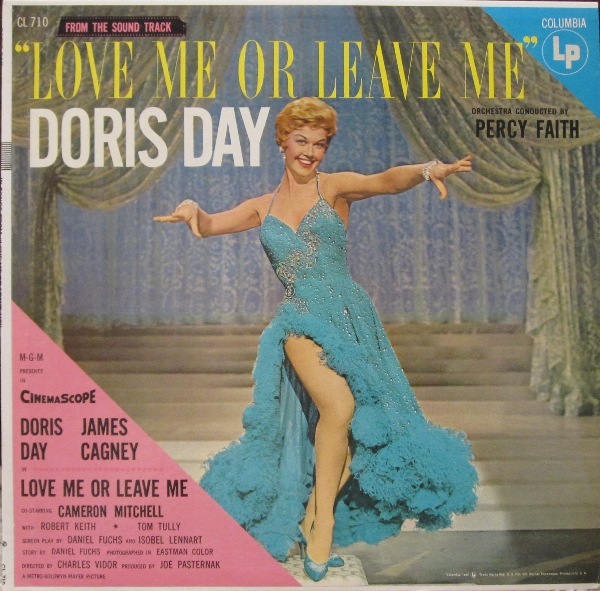 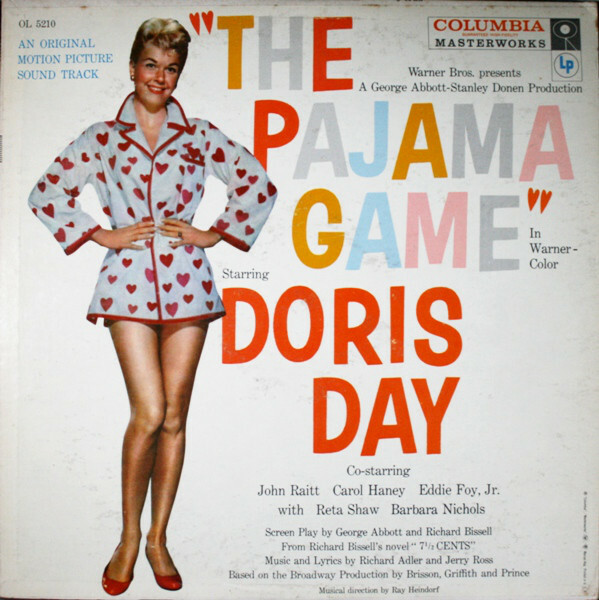 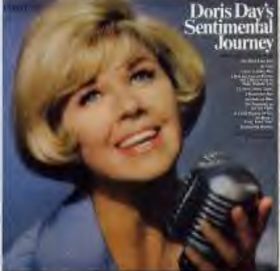 Doris Mary Ann von Kappelhoff: Born April 03, 1924 in Evanston, OH, U.S.A. Singer, actress and dancer, had hits with Les Brown in the 40s as a vocalist, started acting in 1948, after which she balanced her movie career with her singing quite evenly, until the 1960s. 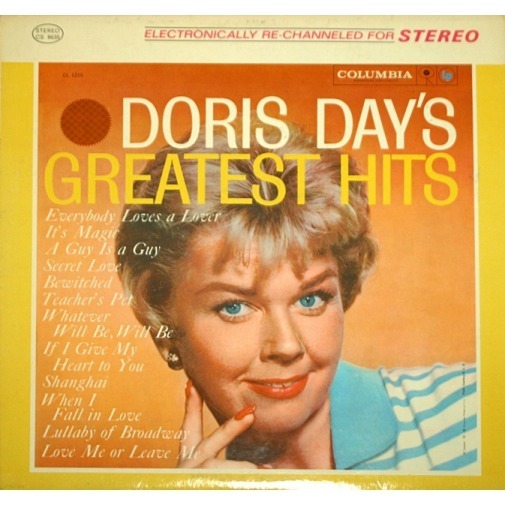 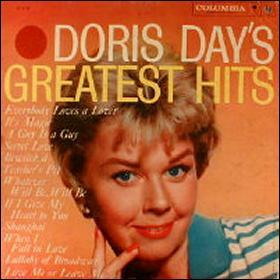 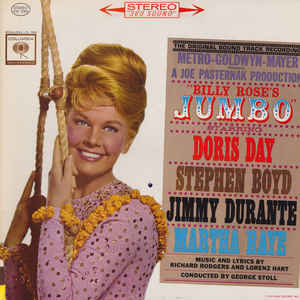 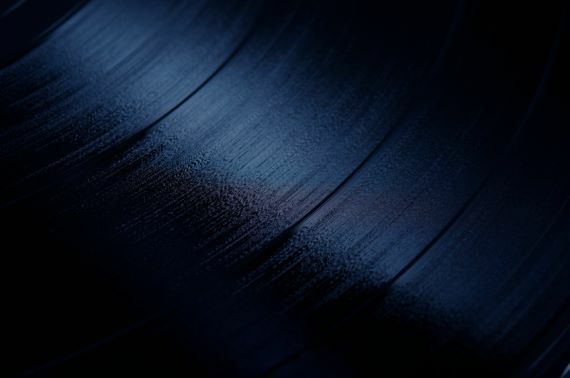 She mostly recorded for the Columbia label. 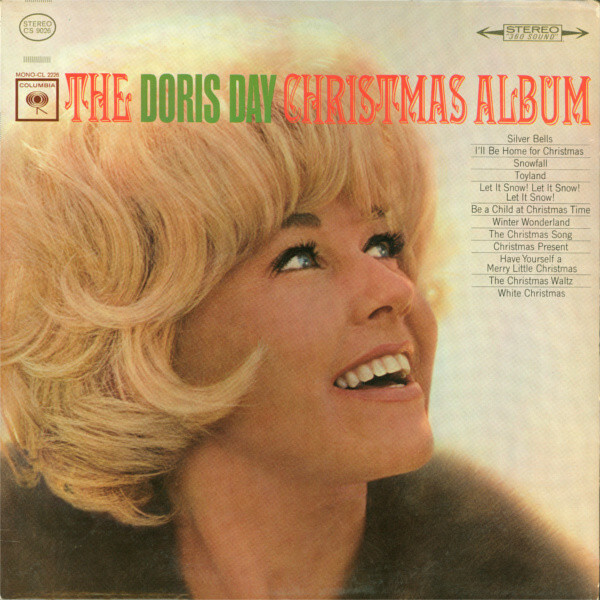 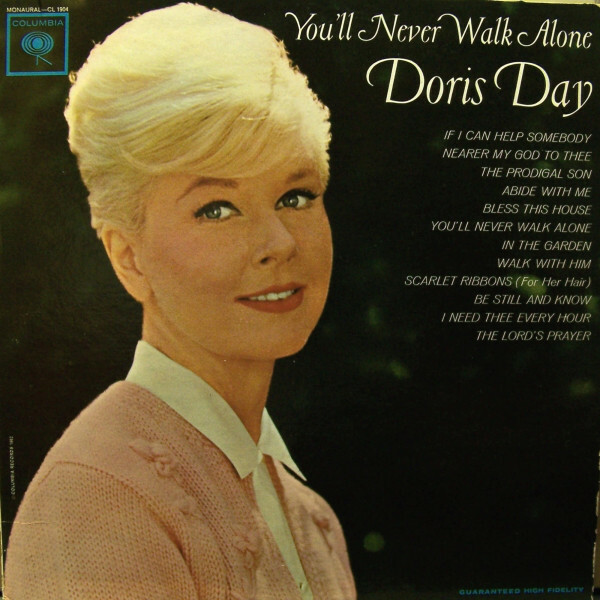 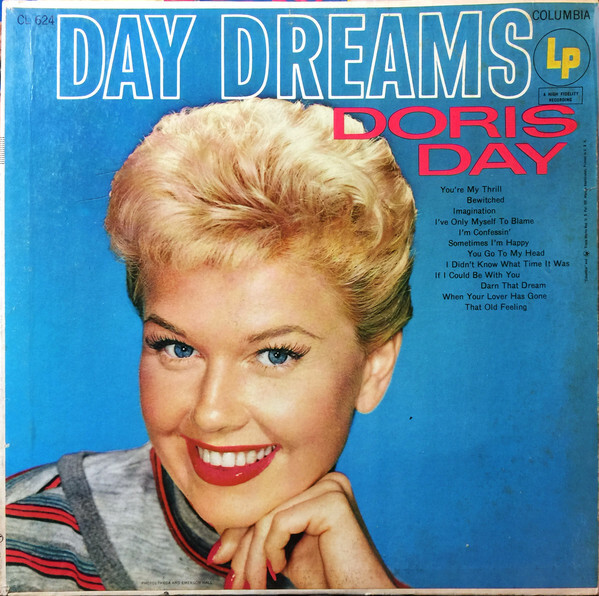 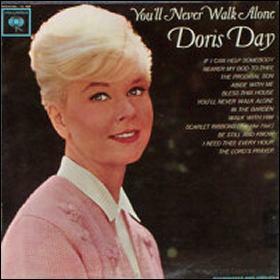 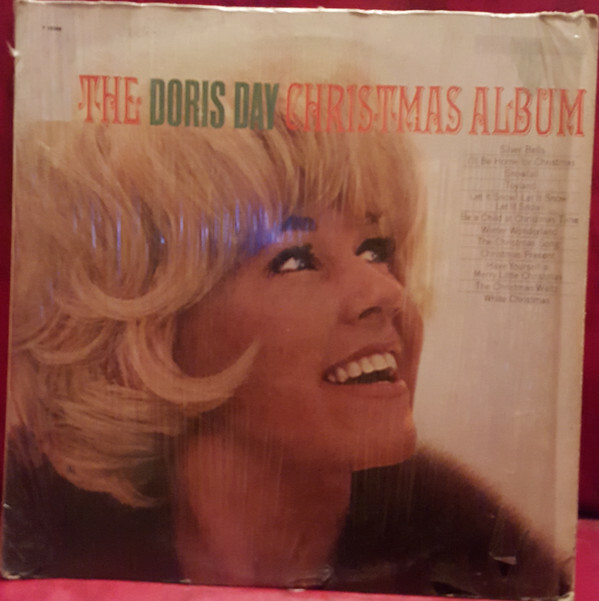 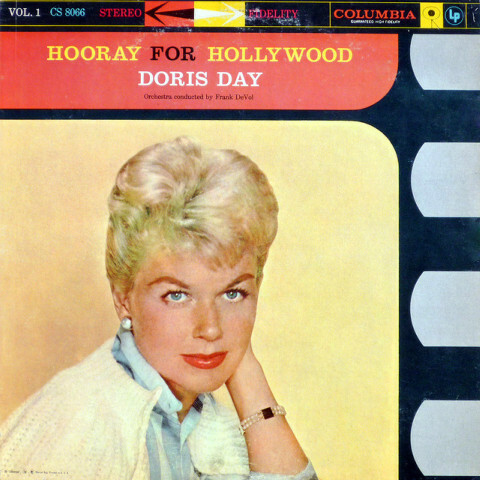 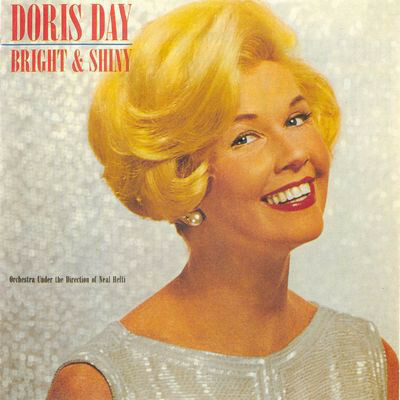 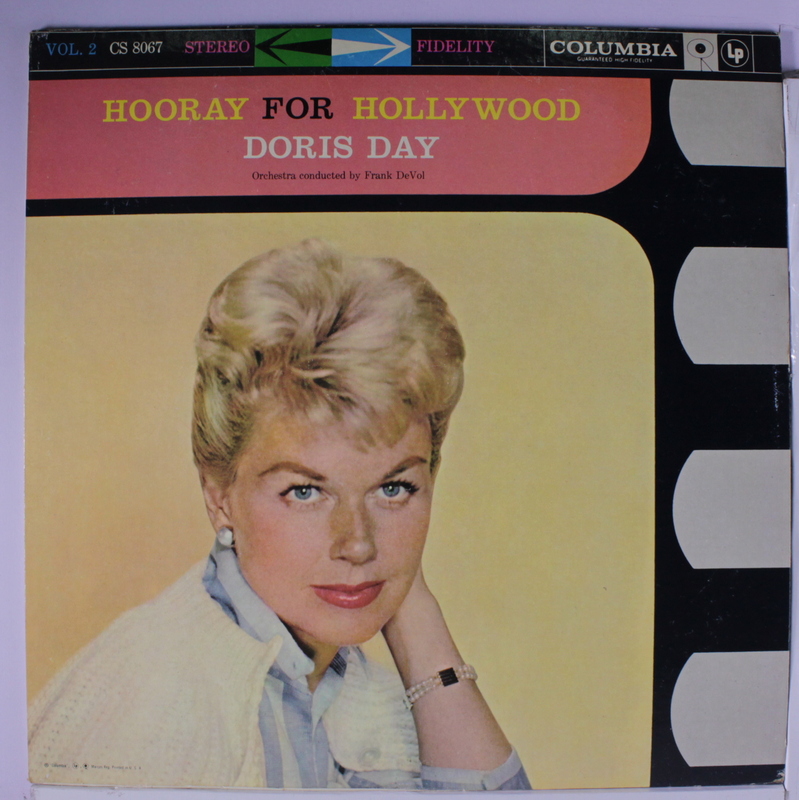 Always an animal lover, after retiring from show business, she has been dedicating her life to them, founding the Doris Day Animal Foundation.